The Environment Agency has published this morning (23.2.15) new guidance on the reporting of ‘Dual Use’ EEE. 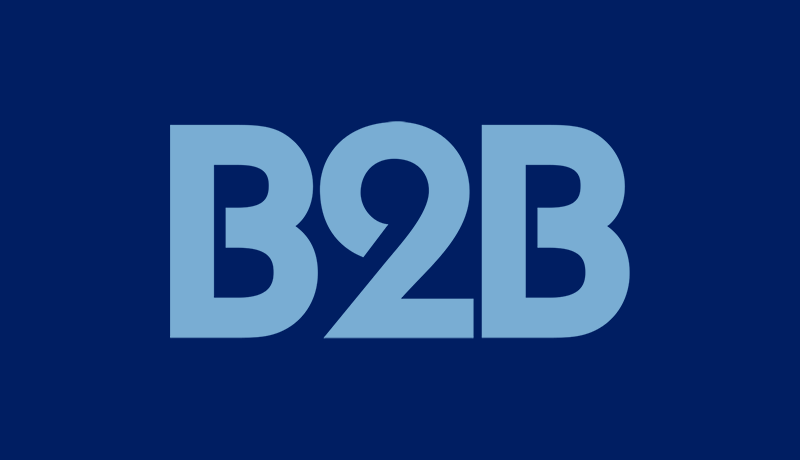 While guidance on scope was published in pdf format in December, the EA has chosen to simply list the Dual Use guidance on the website https://www.gov.uk/business-to-consumer-b2c-and-business-to-business-b2b-eee-and-weee-how-to-correctly-identify . Previous guidance, under the 2006 Regulations, referenced the nature and quantity of products, and took into account routes to market, in determining whether the EEE/WEEE should be deemed B2C or B2B. The new guidance, however, reflects the position of the European Commission FAQs in that, largely, it takes into account the functionality and design attributes of the product and not who the final user is – in that, unless the product has specific features for exclusive B2B end use, the product should be recorded as B2C when placed on the market. The impact upon some Producers who had recorded their products as B2B, or had a B2B/B2C split depending upon sales, will mean that, during 2015 they will be required to report the product as B2C and, in 2016, will pick up a ‘market share’ obligation based upon the products placed onto the B2C market in 2015. James Champ, Compliance Specialist at B2B Compliance stated “B2B Compliance has worked closely with BIS and the EA on the Dual Use Working Group in seeking to determine an appropriate outcome for the B2B sector and, as the only industry-led and B2B-focused scheme under the WEEE Regulations, we will continue to represent the interest of the sector – particularly as issues of scope become more relevant and in anticipation of the widening of scope from 1st January 2019”.